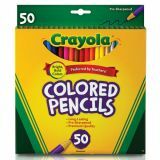 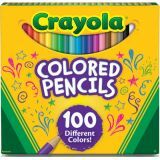 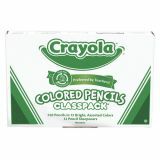 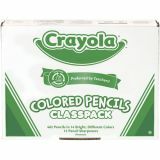 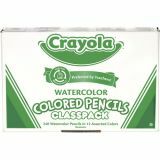 Features 60 unique colors and 40 doubles of your favorites so you don't run out- 100 pencils in all! 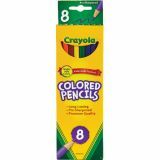 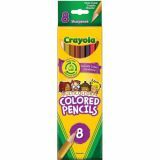 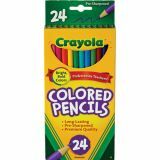 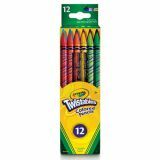 Crayola Colored Pencils unleash the power of kids imaginations! 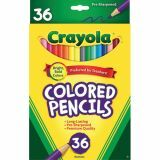 Great for adult coloring too! 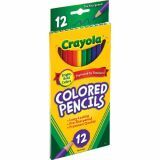 Thick, 3.3mm core lays down smooth, non-scratchy color and ensures more break-free drawing. 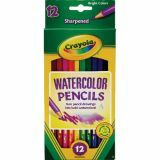 Pre-sharpened points stay sharp longer and re-sharpen easily.